To most of us, we grew up to Disney; a world of magic, pixie dust and happily ever afters. Disney is grounded with good moral lessons and fantastical characters, exploring human values such as love, family and destiny. Re-watching Disney movies when you’re older poses a different problem, however. You notice that some things that don’t make sense to the movie plot. 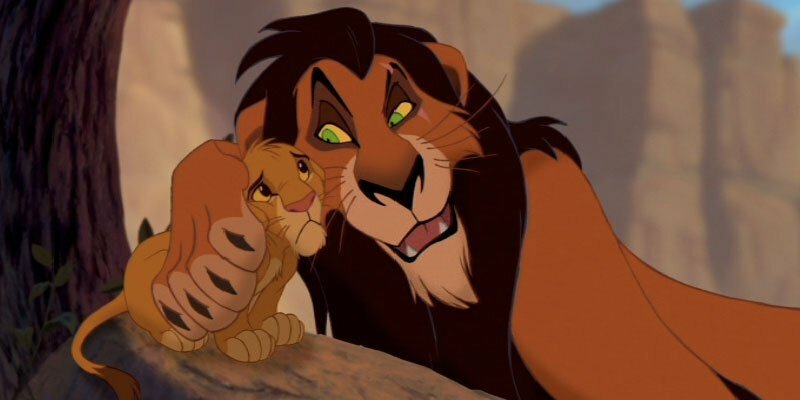 Here are 12 of Disney’s Gaping Plot Holes that need to be addressed. After this list, we assure that you will look at your favorite Disney movies in an entirely different way. 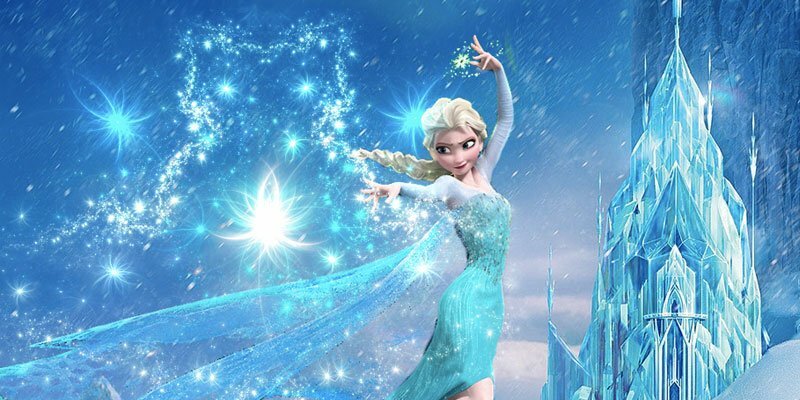 Disney didn’t really explain how Elsa got her ice powers in Frozen. Why did Elsa have powers but not her sister Anna, or her parents? Why is she the only one who has powers in the movie? There’s no back story to how and why she got it, and Disney seems to think it’s perfectly fine for all the viewers to accept that Elsa has powers ‘just because’. This plot hole is probably created to make a possible Frozen sequel in the future, hopefully. 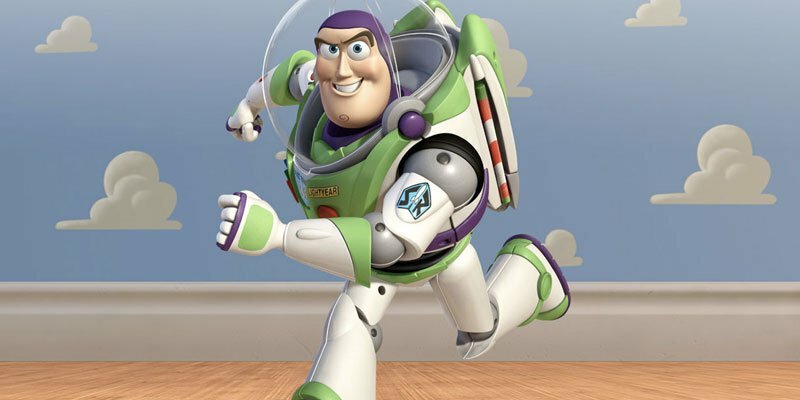 So in Toy Story, Buzz Lightyear sincerely believed he was a real space ranger. If this was the case, why does he freeze whenever a human is around, just like any other toys? Why Would A Witch Curse An 11 Year Old Boy? 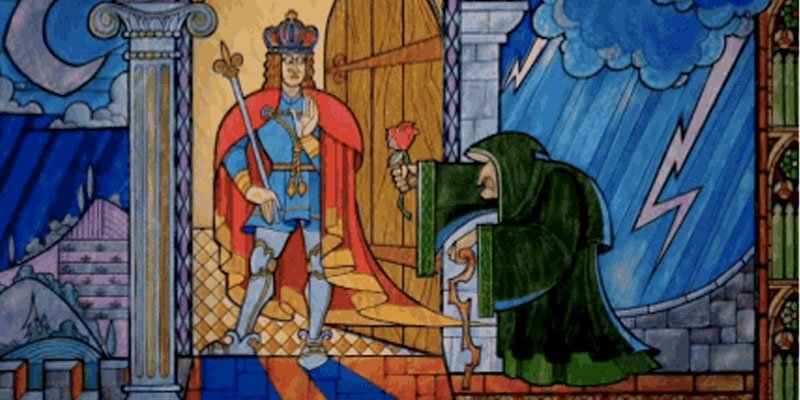 So what we gather from the story, a young prince was cursed by a witch for being rude towards her. The enchantress turns him into a beast, and he’s been a beast for ten years. Fast forward to present, Beast is now 21 years old. If we follow this plot line, Beast would have been only 11 years old when he was cursed by the witch! Isn’t that a bit too much — I mean, he was just a kid, give him a break! What could a kid possibly do to receive such grave wrath from a witch?